It can curl depending on the stitch pattern below it. It looks like this bind off curls forward. I didn’t know what they were referring and then on the same day I found your tutorial. It worked out beautifully and has a nice amount of stretch. Pingback: Crimple – Part 4 and Reveal! I would just weave the tail in as in with any other end. Can someone talk about how to close the bind-off in a circle rather than a flat piece? How do you weave in the tail afterward? your video and explanations are awesome, you are my go to site for anything I want to learn. I would like to do this bind off on my one at a time magic loop sock. I didn’t see a video for this, how would I do this? The Sewn Bind Off would work for elasticity. Also, try Grandma’s Favorite Bind Off for a loose bind off. Using a larger needle size to bind off will help if the opening is too small. I have just finished a sweater for a new baby and as you know their head is a lot larger than the rest of their body. My question is, will the sewn bind off work ok to use on the k2p2 ribbing on the neck? It would give more elasticity to putting the sweater on don’t you think? This was easy to learn and worked just perfect for me. Thank you. 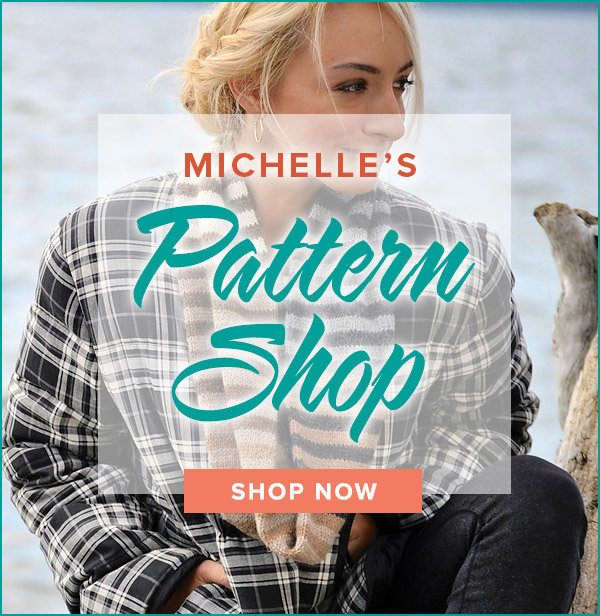 Michelle… Thanks so much for this wonderful video. I just used it to apply my first sewn bind-off to the top of a toe-up sock. It looks wonderful! I love the sturdiness of the edge that is formed. It is so even and pretty. I now will probably use this bind-off for all my toe-up socks. Thanks again! Just finished – these socks are awesome – I was really worried that they would be too tight when finished, but they fit perfectly. Planning to wear them tomorrow while traveling! Over 50 videos are available for you and are accessible from my homepage by clicking on the Video Tips icon. 2 socks on one needle. I have found it to be a lot of fun to wait for the weekly installment of instructions. I am almost done with both socks. On to Februry and the wristlets. So sorry this bind off is not your cup of tea. It is essential to have a loose and elastic bind off for toe up socks so I chose this bind off for those reasons. 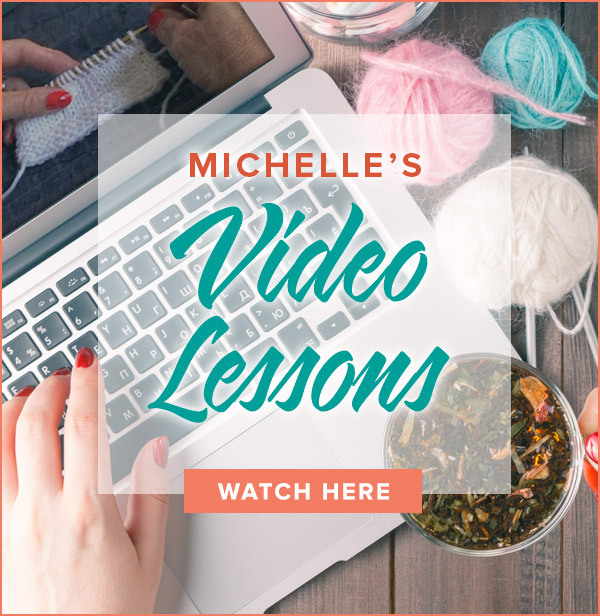 Each pattern in this series will feature various techniques for you to learn or review. The great thing about socks is that you can combine your favorite elements to suit you. Happy knitting! not particularly enamored of this bind off. be careful…if you don’t like it, it is horrifically time consuming to take out! I love knitting because there is always something new to learn and each step makes me a better knitter. It is easy and fun. Don’t forget to knit the k1, p1 rib for 1″ before binding off. I admit I was a little apprehensive before I watched this video. The Kitchener stitch seems simple but I always mess it up somehow if I’m not sitting in front of a video doing it step by step. I think I can actually remember how to do this sewn bind off. Thank you for the excellent videos. I can understand why your classes are always full. I hope you can keep living your dream because I’m sure that it will help my dream of becoming a better knitter come true. Super easy. Very nice way to finish off a cuff-less sock. It is very slick and easy to do. Can’t wait to try this bind off. It looks like a very good alternative for regular bind off.